The Finance Minister, Mr. Arun Jaitley, presented the Union Budget for the year 2018. 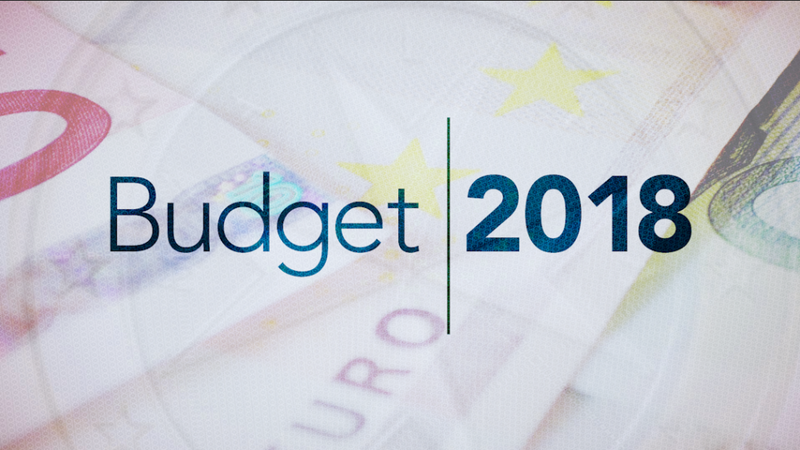 It is the last full budget presented by him before the general election to be held next year in 2019. As expected, various amendments are proposed in tax laws to provide relief to the common man as well as corporates. Deduction under Section 80D is proposed to be increased to Rs. 50,000 from Rs. 30000 in case of senior citizen. Benefit of reduced corporate tax rate of 25% is extended to all those companies whose turnover is 250 crore or less in the financial 2016-17. Government proposed to extend the deductions under Section 80JJA to footwear and leather industry. Women's contribution reduced to 8.33% towards PF in the first 3 years for new EPF accounts. 5 lakh rupees per family per year will be provided as medical reimbursement under National Health Protection Scheme. This will be world's largest health protection scheme: FM. Finance Minister proposes to extend favorable tax treatments for farmers.